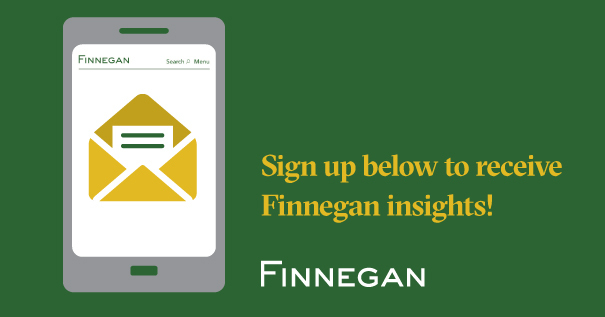 AIA Blog is a resource of Finnegan providing news and information about U.S. patent practice under the America Invents Act (AIA). Oil States Q&A: Now That IPRs Have Been Upheld As Constitutional, Is It Business As Usual at the PTAB? Oil States Q&A: While the Supreme Court Upheld IPRs Under Article III and the Seventh Amendment, Did the Court Leave Open the Possibility for Other Constitutional Challenges?